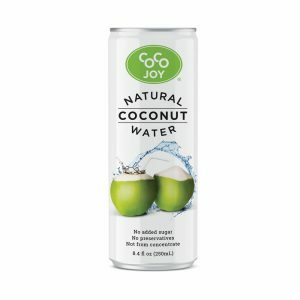 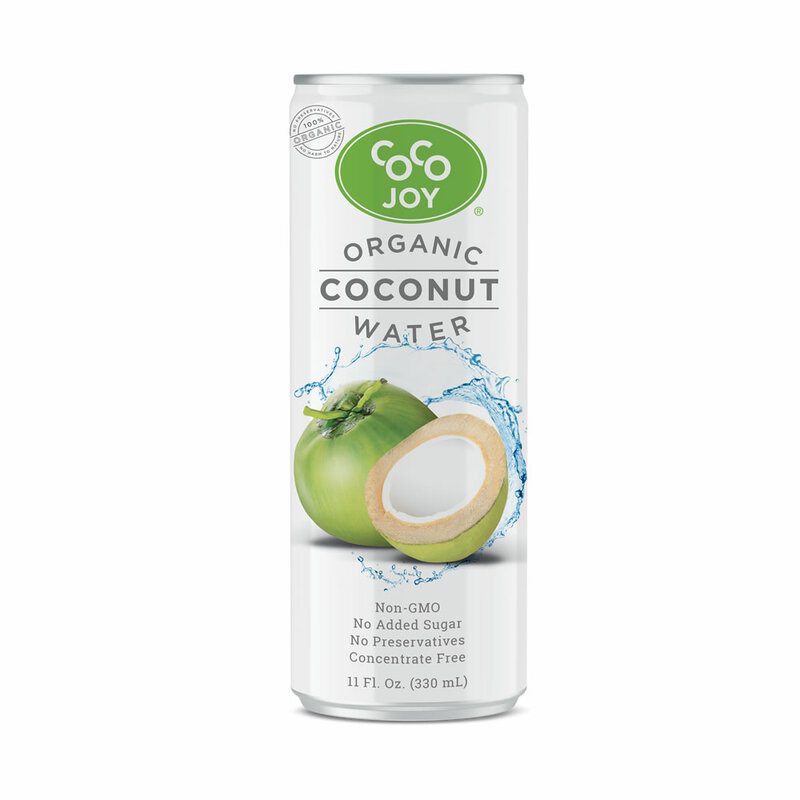 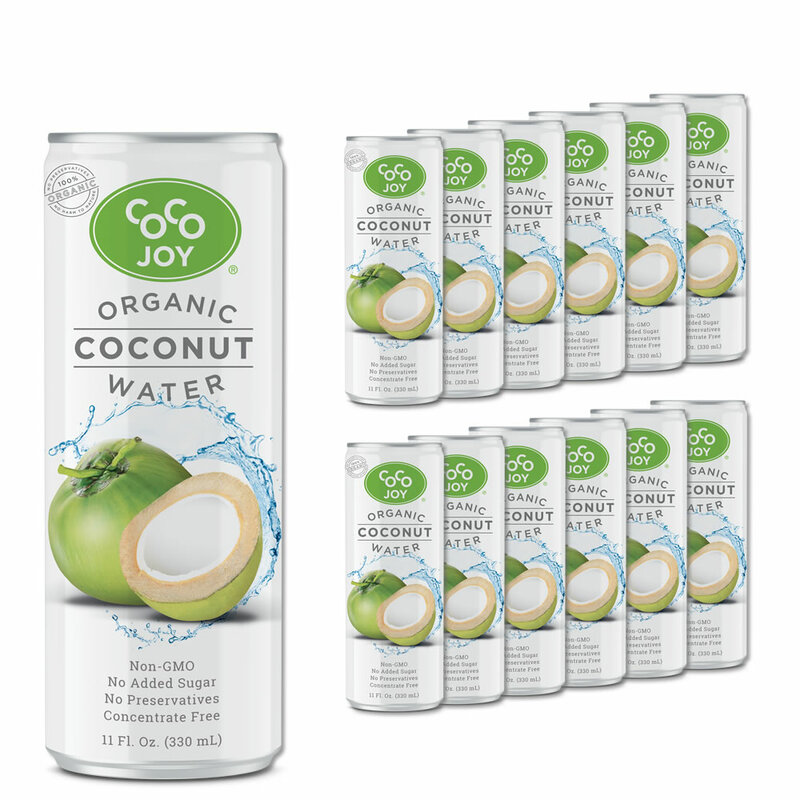 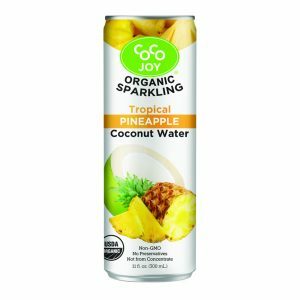 We deliver Natural and Organic Coconut Water that tastes phenomenal without the added sugars and preservatives. 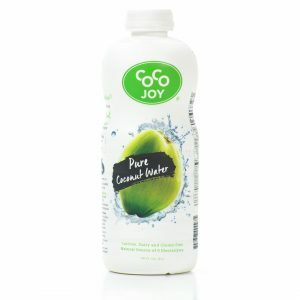 Something you feel good about drinking yourself, or giving to your kids every day. 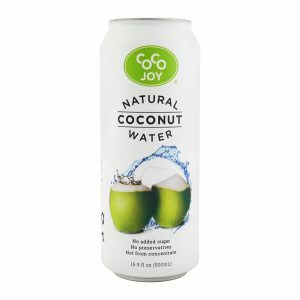 ​ It’s easy to give in, especially when it’s so good and good for you.